Sardis, a two-millennia-old site in Turkey’s western province of Manisa, stands alone as one of the most prestigious and oldest archaeological excavations in the world, the Harvard Gazette said. Scholars digging at Sardis, the capital of ancient Lydia later occupied by Greeks and Romans. The first large-scale scientific exploration of Sardis began in 1910 under the direction of Professor Howard Crosby Butler of Princeton with a staff of 300, Harvard Gazette said. However, the initial excavation stopped due to World War I and Butler died in 1922. Excavations restarted when George M.A. Hanfmann, professor of archaeology at Harvard, arrived the site in 1958. “Sardis combines a little bit of everything, or rather a lot of everything,” said Nicholas Cahill, field director of the Sardis expedition. “From monumental Roman arches, temples, and sculptures to religious transformations, from paganism to monotheism, Greek, and Latin inscriptions,” he said. 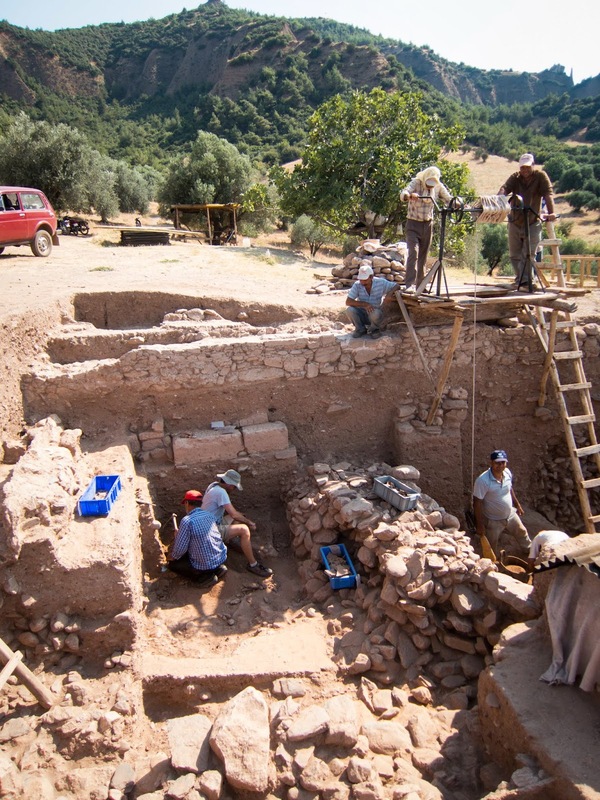 The new discoveries on the site continues to expand the knowledge of Sardis and its role in ancient times, said Cahill. The hard work of excavation have led to new directions and revealed even older material than previously known, he said. For more information visit the Sardis Expedition website.